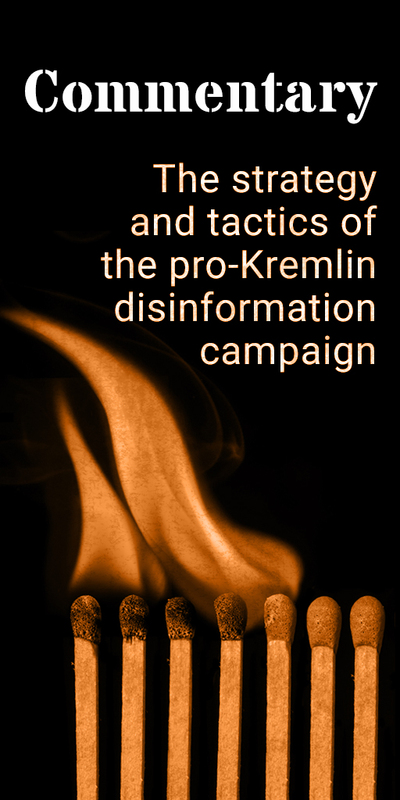 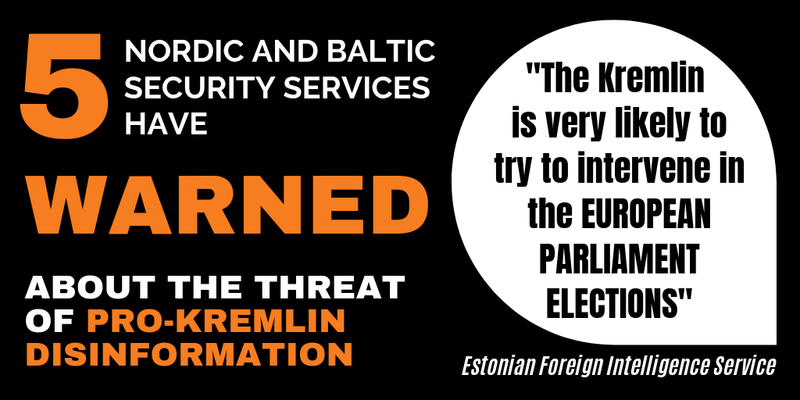 Five Nordic and Baltic security services have warned Europeans about the threat of pro-Kremlin disinformation and election meddling attempts. 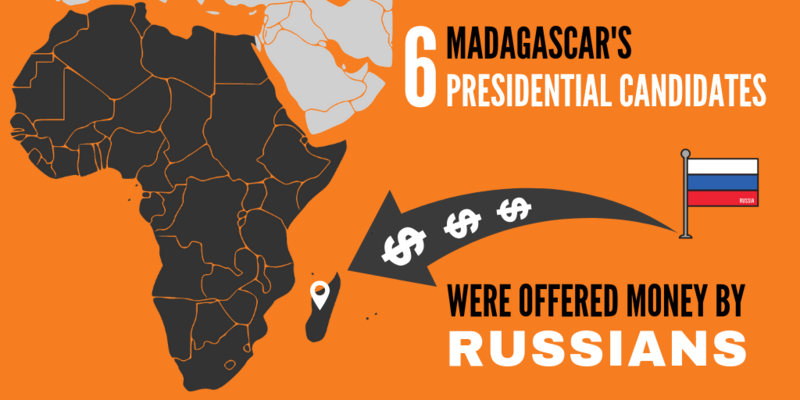 At least 6 of Madagascar’s presidental candidates were offered money by Russians, a BBC investigation reveals. 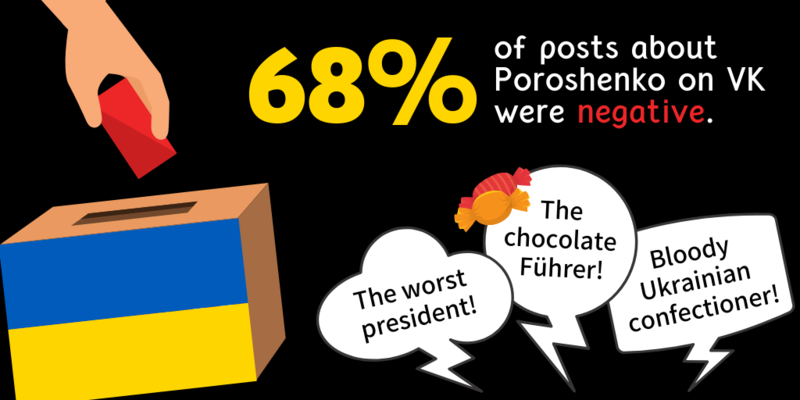 An analysis of nearly ten million posts on the Russian social network VKontakte confirms widespread negative coverage about Ukraine’s presidential candidates, with 68% of messages about Petro Poroshenko being strongly negative and derogatory. 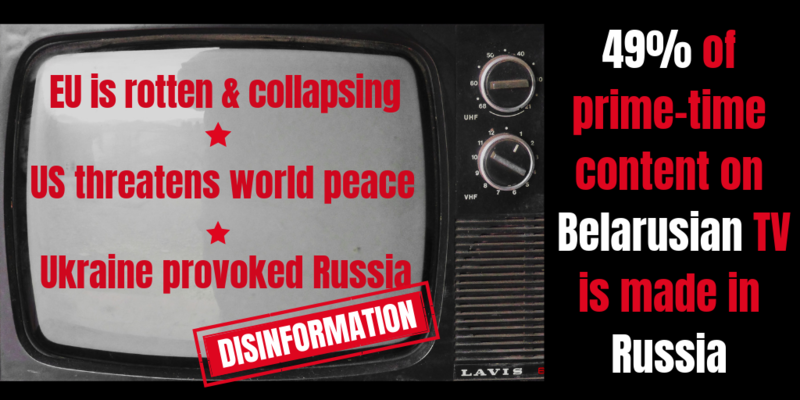 Programs produced in Russia make up about 49% of the prime-time content on Belarusian TV channels, research of the Belarusian Association of Journalists (BAJ) found. 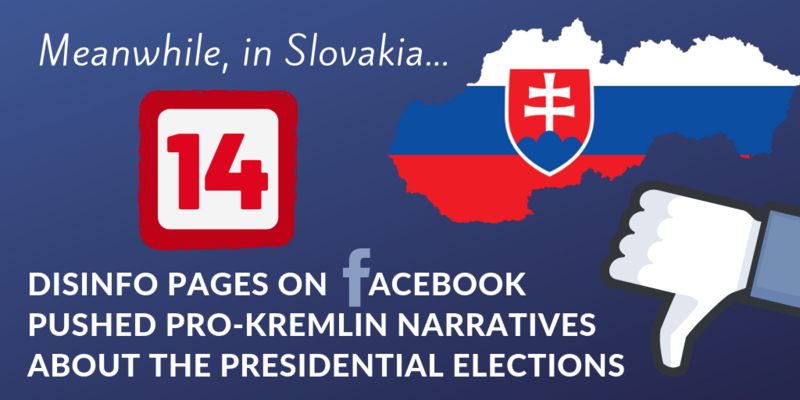 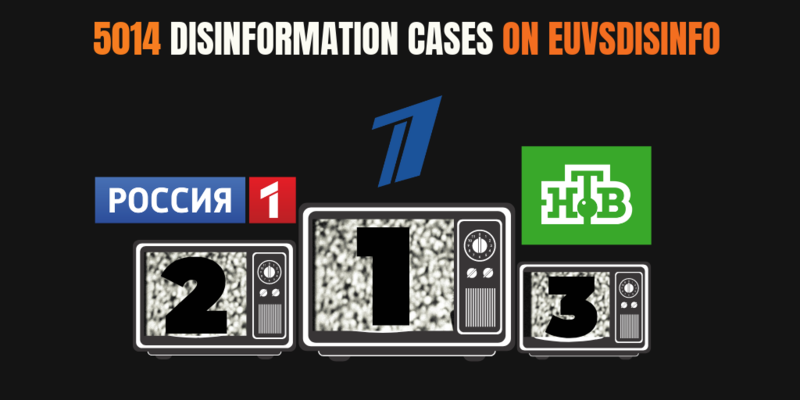 From deadly mother in-law to nazis in power in all possible places, the EuvsDisinfo team has collected more than 5000 disinformation cases since November 2015.